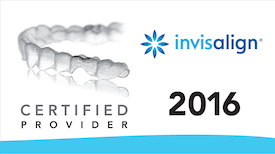 As an Invisalign® certified provider in Dubbo, we offer clear orthodontic treatments for adults and teens. Based on your customized treatment plan, custom-made clear aligners are created specifically for you and slide right over your teeth. These comfortable aligners will be changed approximately every two weeks, gradually making the changes you desire in each stage. Over the course of about a year, you’ll be able to enjoy your favourite foods and maintain your normal lifestyle while your teeth align perfectly. Say Goodbye to Braces & Hello to a Beautiful New Smile! Invisalign® clear orthodontics help to align your teeth without harsh metal braces. 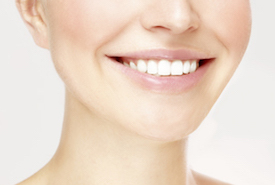 Enjoy the ease of these plastic aligners that will help renew and unveil your best smile. Let’s see if Invisalign® is right for you & discuss your insurance coverage. Contact us now!